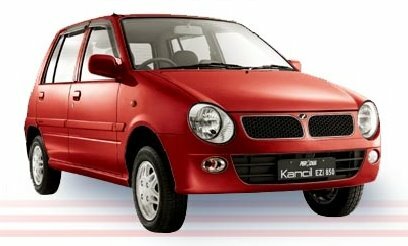 Have you ever think of changing your Kancil to a better car?? Yes I know some of you did, but it will burn a big hole in your pocket right? So, during the recent economic crisis season, is there another way to boost up your car performance instead of changing to a new car?? Yes! You can try Castrol EDGE Sport 0W-40~! A video will be released once a week for four-week period and all you need to do is to guess the time each group spent on changing their engine oil. The person who guess the correct or closest time to the actual time will win over RM10,000 worth of prizes! Here is the Week One's Video! So what are the prizes?? User with the closest overall answers for total 4 weeks. User with the 2nd closest overall answers for total 4 weeks. User with the 3rd closest overall answers for total 4 weeks. Users with the first accurate or closest answer for weekly videos. For bloggers who write the most creative post about the Castrol EDGE Speed Challenge. Plus exclusive Castrol premiums for all winners! 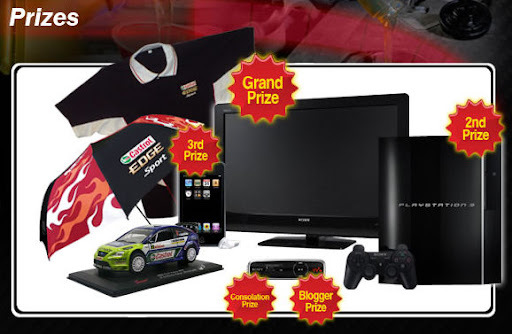 There will be one weekly winner and a grand prize winner for the Castrol EDGE Sport Speed Challenge. Guess the correct time and win over RM10,000 worth of prizes! But how to win?? It is easy!! 3. Key in your best guess for all 4 teams. 4. The overall closest guess for ALL 4 videos wins! Besides that, for bloggers like us, we can actually blog and win! 1. 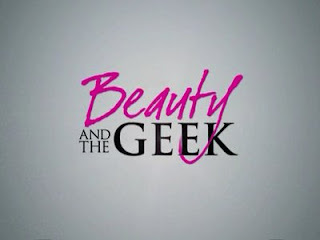 Register your blog URL when you sign up. Challenge”. Talk about our contest. be found at each video page. 4. The 6 most creative blog posts win! So, what else are you waiting for? Start guessing now~! 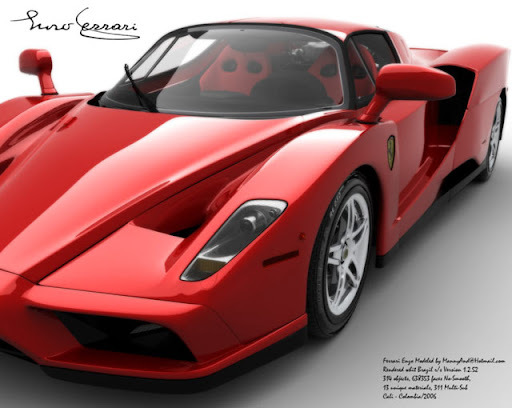 Wait till I become a millionaire then only I can own one.